Malibu is one of the premier beach destinations in the country. Mix one part California summer chic with an unexpected small town vibe and you will know why its 13,000 residents feel like the luckiest people in the world. If you want a piece of the Malibu dream nothing would make me happier than help you make it come true. Pacific Palisades still has the sleepy village feel that it has had since the 1920’s. Families move there and stay for generations, making memories that last for through the years. The hiking and views of the Pacific are unparalleled. Santa Monica is only 15 miles from downtown LA but a whole wide world away. With some of the best schools in the country, this sophisticated beach is perfect for families. With the tech and entertainment hubs minutes away, Santa Monica is also perfectly situated for any professional who realizes what a gift it is to live near the water! Venice Beach is of course known for its famous boardwalk. But there is way more to this beachfront community than that. Home to ground breaking artists as well as boasting one of the chicest shopping areas in LA, Venice truly has something for everyone. Real estate here has exploded in the last few years making it a very desirable neighborhood. Beverly Hills. The name says it all. From world class dining and shopping to a white hot art and culture scene, Beverly Hills truly has everything. Let me help you find your movie star lifestyle in the most glamorous town in America. Brentwood is the town between Beverly Hills and Pacific Palisades and is known for its large, lovely homes to the north and south of San Vicente Blvd. 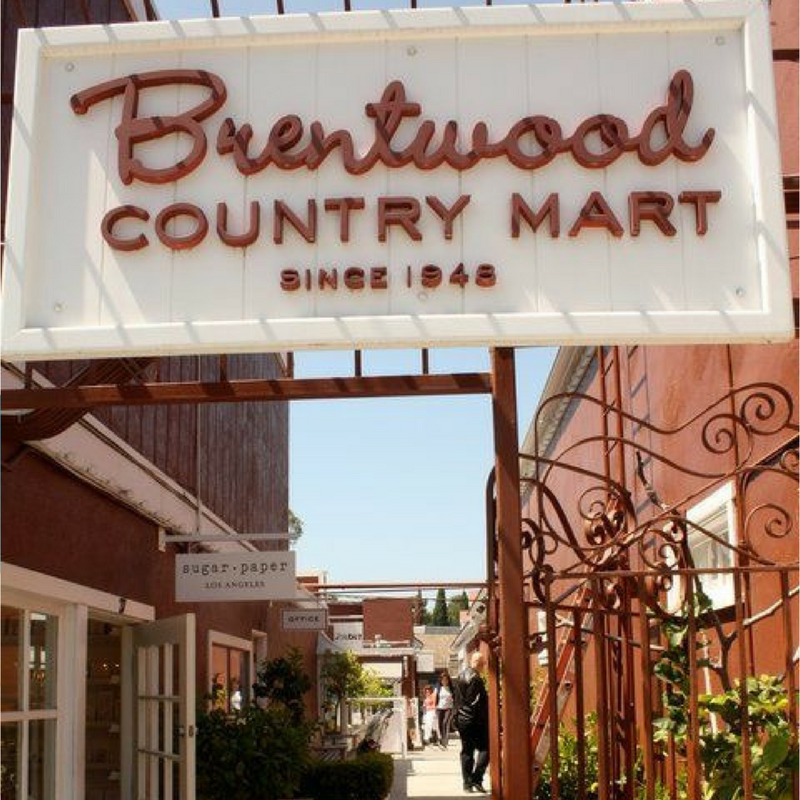 Residents and visitors alike love the quaint Brentwood Country Mart where you can find everything from fried chicken to designer clothing. My commitment is to make your life better, more beautiful and happier! My business includes all things real estate: selling, buying or leasing, and luxury concierge services. I’m an expert in designing and connecting your tailored lifestyle to your home search or sell. From finding the perfect school to making sure you pick the perfect area for you and your lifestyle. Whatever your needs, I have a solution. My gift is connecting with my clients and taking the fear and anxiety out of your real estate transaction. Finding or selling your unique home is a seamless experience working with Shelton Wilder. Let's chat about your next investment. You deserve it!